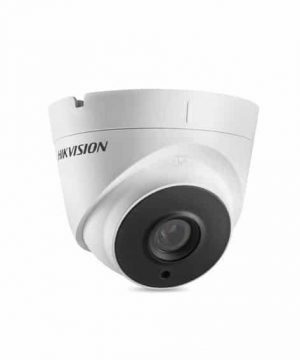 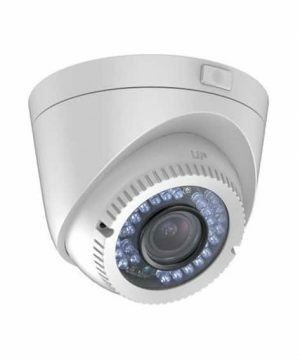 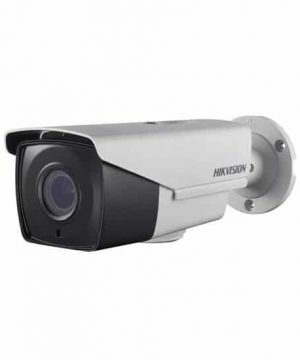 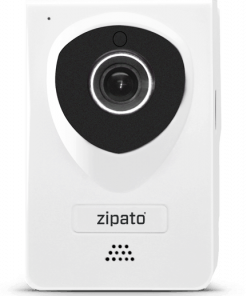 This SmartP2P IP Camera combines high definition video camera with wireless and cloud connectivity to bring high definition video of your home whenever you are. 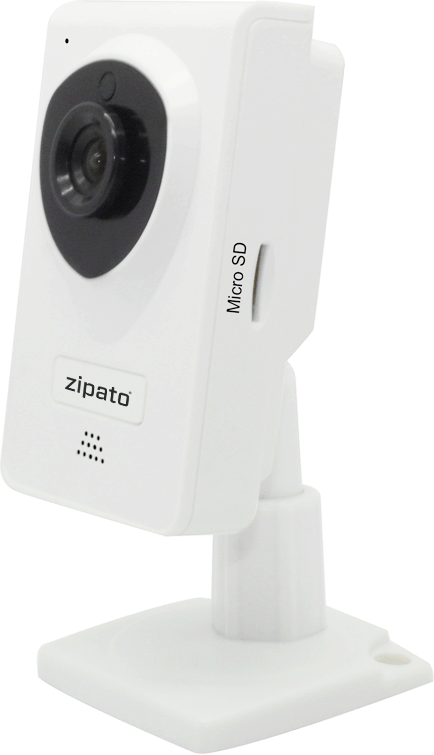 This SmartP2P IP Camera combines high definition video camera with wireless and cloud connectivity to bring high definition video of your home whenever you are, on local network or over the Internet, via connected device of your choice (iOS, Android and Windows free apps are available!). 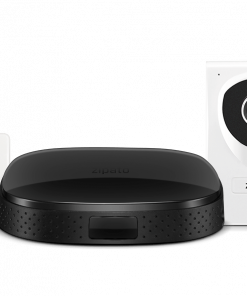 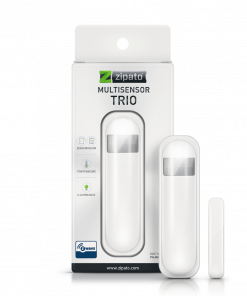 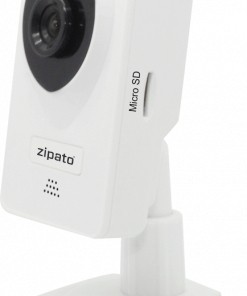 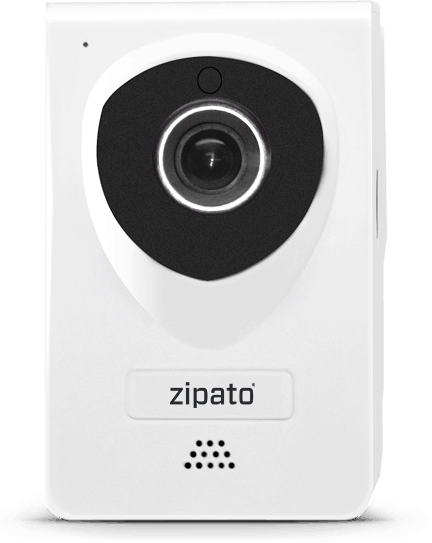 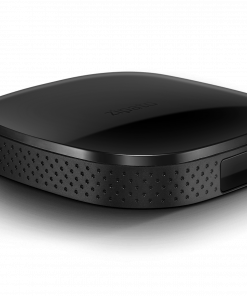 As a part of Zipato Smart Monitoring Kit, you can use it to see live and recorded video upon any alarm event, get attached video on alert or always know if your kids are safe. 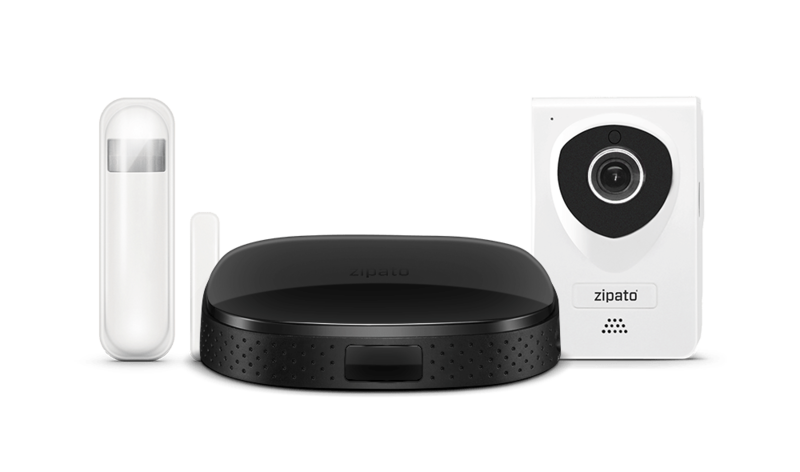 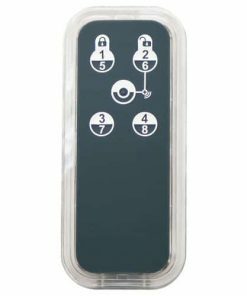 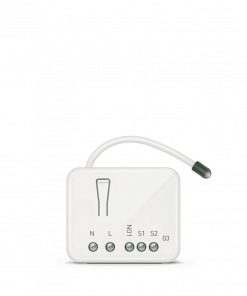 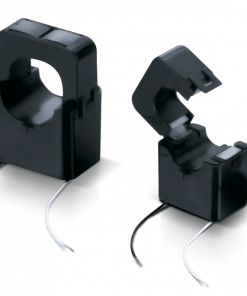 In combination with bundled devices it can be part of virtually limitless automation scenarios you can create by using Zipato Smart Rule Creator.